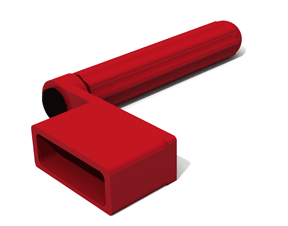 Every mod, repair, set-up, or build project begins with the use of tools. Some specialized some common. Here we run down the basic Luthier’s tool chest as well as additional tools required to do mods, set-ups, wiring, building and making guitars. Doing your own set-ups and seasonal adjustments requires a basic set of tools. String winding is the kind of thing that, done right, can have a real impact on how your guitar plays, and more importantly – stays in tune. Follow along and learn how to change your strings, wind them on the posts and then snap them to remove slack for the best tuning stability and long string life. 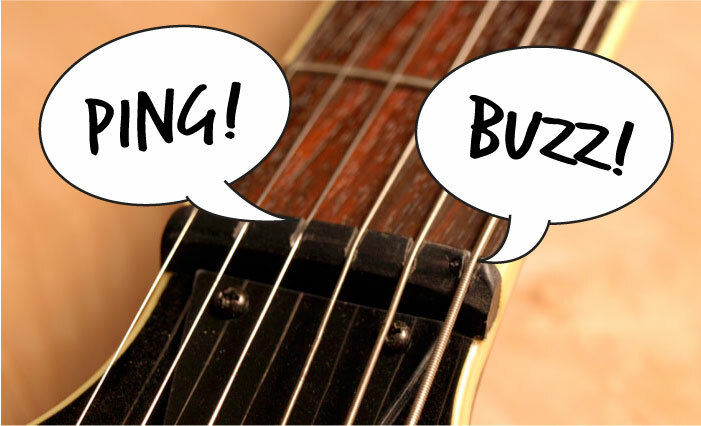 Explore the tuning methods shown in this tutorial, and decide which method works best for you. This tutorial covers the basics of tuning by fretted notes, using an electronic tuner, and using natural harmonics. Follow along as I design, build and finish a custom MIDI capable guitar, complete with a Ghost piezo MIDI saddle pick-up system. Hidden away in the workshop we found a semi-vintage Gibson EBO bass. The headstock couldn’t seem to keep from snapping off. It had been repaired a few times already and was missing some parts and crucial components like the pick-up. It also just happened to not play or sound very good. 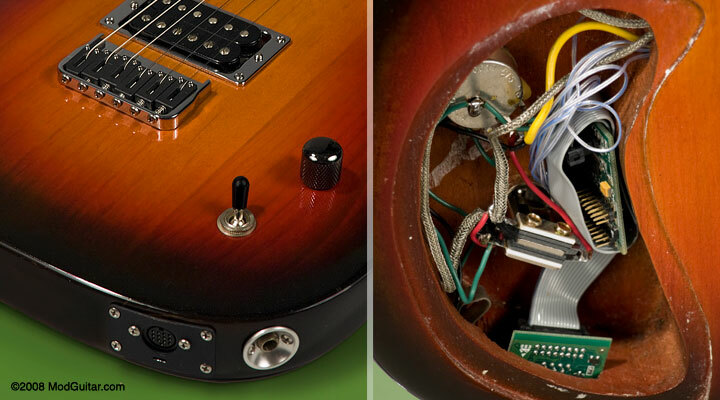 Vintage SGs fetch high prices, and this SG body was still intact…so The SG BASS-GUITAR MOD is born. The Elitist line was manufactured by Epiphone in Japan are high quality counterpoints to Gibson’s American made instruments. 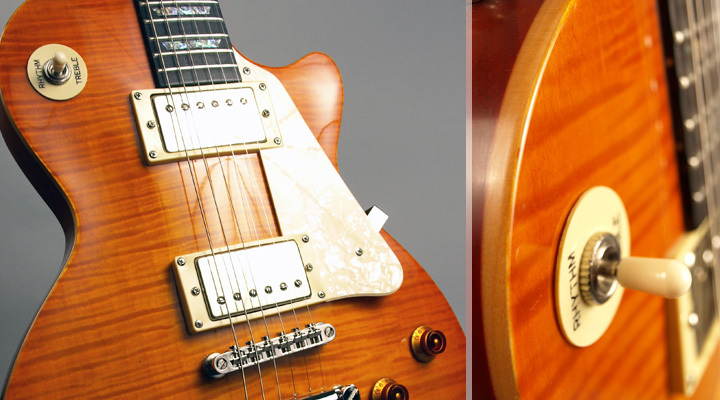 We review a Les Paul Standard With a beautiful Honeyburst finish. Read the Review. If you’re looking for that Les Paul recipe at a budget price, and are willing to give an Import a try, the Agile line of guitars are worth a look. The Kramer Focus 1000s are great used guitars. Solid hardware and specs and a great way to add a vintage guitar to the collection that you can enjoy playing all the time.